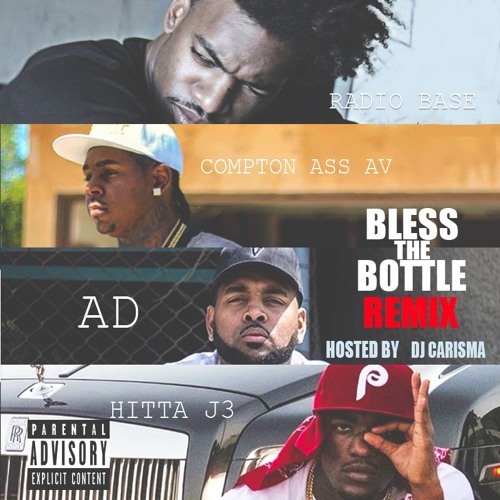 Radio Base is a guy who’s been making a bit of noise out in California off his single “Bless the Bottle”, and today, he drops off the remix which features a few other up-and-coming LA emcees in AV, AD, & Hitta J3. This track could not be more West Coast if it tried, and is gonna be one to play with the windows down this summer. Stream the track below.